This Post has already been read 2105 times. 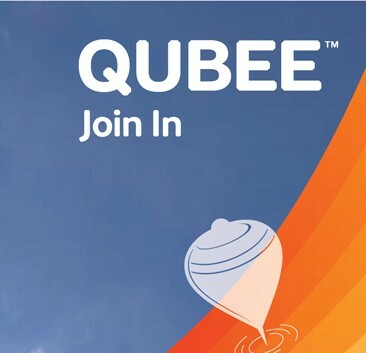 Qubee has announced results of the 2nd round of its ‘Only in Pakistan’ online photo-caption competition on the Qubee Facebook Page which has approximately 200,000 fans that is largest among all ISPs. Only in Pakistan -2, is a follow-up to the first competition that was held in 2011 which had ground break-results last year as well. This year the competition has awarded an iPhone 4S, a Sony PS3, three 7-inch touchscreen tablets & five 4GB USB flash drives to 10 lucky winners in Karachi, Lahore, Islamabad & Rawalpindi. You can view the list of winners who had won the prizes by clicking here.